INDONESIA is attempting to increase export commodities to China to reach 11% by the end of this year, mainly on palm oil products and derivatives. 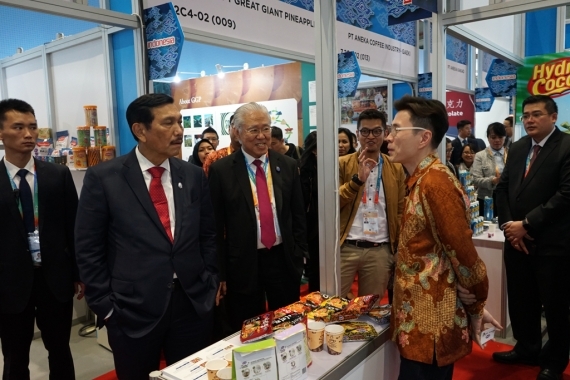 In trying to reach the target, 32 Indonesian companies participated at the 1st China International Import Expo (CIIE) in Shanghai, China on 5 to 10 November 2018. 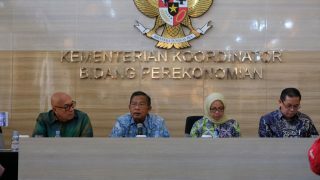 “We are trying to strengthen our major export products share such as palm oil and its derivatives,” Trade Minister Enggartiasto Lukita said in Shanghai as published on press release. 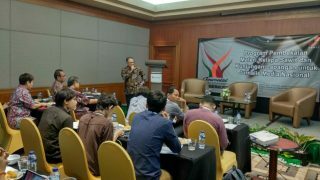 Attendees in Shanghai event included Coordinating Minister for Maritime Affairs Luhut B Pandjaitan and President Director of the Indonesian Oil Palm Estate Fund (BPDPKS) Dono Boestami. Initiated by President of the People’s Republic of China Xi Jinping, the 1st CIIE was held to support trade liberalisation and economic globalisation as well as to actively enter the global market. Enggartiasto predicted China will import goods and services up to US$10 trillion in next five years.